Join Froggy Travel for a guided Bordeaux and Loire Valley Tour of Wine Chateaux and Renaissance Castles. 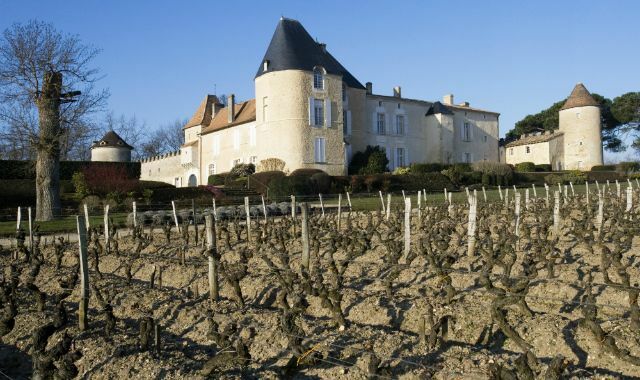 In the Bordeaux and Loire Valley regions of France the châteaux are legendary and the wine is beyond compare. Join Froggy Travel for a guided Bordeaux and Loire Valley Tour of Wine Chateaux and Renaissance Castles. In the Bordeaux and Loire Valley regions of France, you will delight in exquisite landscapes while sampling some of the world's finest wines. 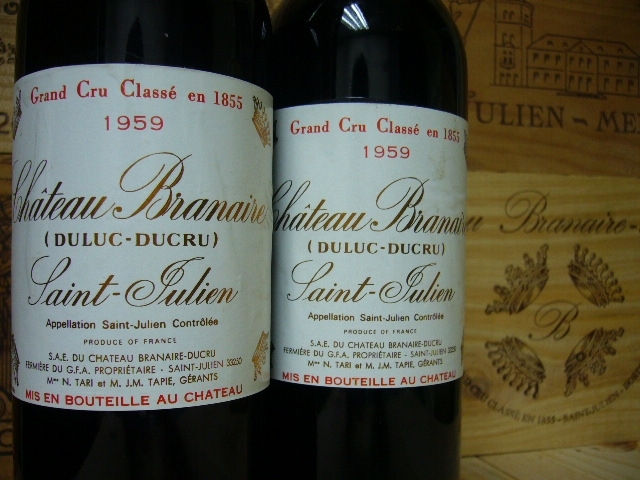 The châteaux are legendary and the wine is beyond compare. You'll tour the elegant city of Bordeaux, the village of Saint-Émilion and the surrounding Médoc vineyards with stops at world-famous wineries. You'll visit the Loire's fairy-tale castles of Chambord and Chenonceau, the historic cities of Amboise and Chinon, and the small wineries of Chinon and Vouvray appellations. After your Saturday evening departure, you will land in Bordeaux around noon the next day. You will spend your first night in the four-star hotel Burdigala located in downtown Bordeaux. From the hotel, it is a short walk to the shops, museums, and restaurants. Before the beginning of the Bordeaux and Loire Valley tour, you may wish to take a two-hour nap or spend your afternoon walking the streets of this old city. 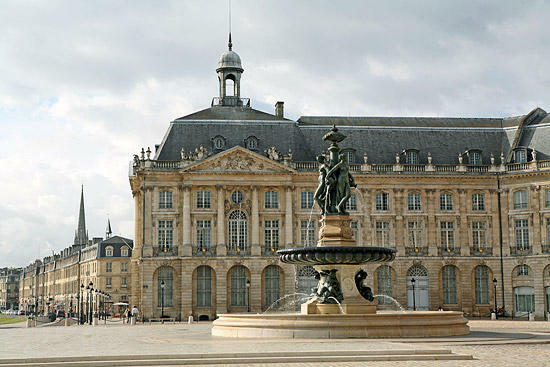 Highlights of Bordeaux include the stock exchange square, the 15th century "Grosse Cloche" gate, the "Grand Theatre", the 18th-century district. After many years of noisy and dusty road work everywhere, tramway lines were created, historical buildings restored, old warehouses along the river renovated and are now occupied by restaurants, shops, and art galleries. Bordeaux is a lively and pleasant city. A welcome dinner with Bordeaux wines for Froggytravel guests of the Bordeaux and Loire Valley tour will end the day. Night in Bordeaux. 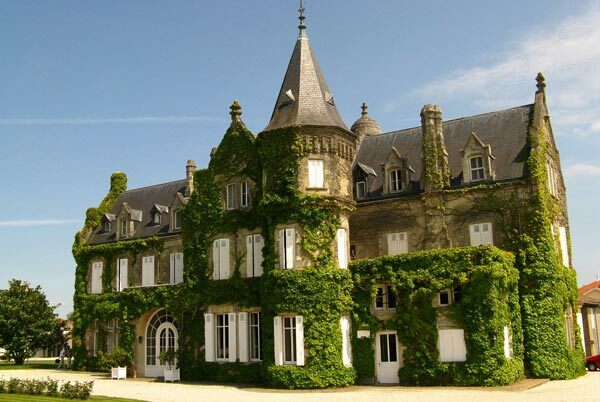 The most famous vineyards of the world are yours for a day in Medoc. Morning drive on the "Route des Chateaux" for Margaux, Cos d'Estournel, Talbot, Latour, Laffite-Rothschild, Palmer, Gruaud-Larose, Rauzan-Segla, Beychevelle, etc. Our first stop will be either Chateau Margaux one of the five first Grands Crus classés, or Cos d'Estournel – St Estephe for a tour and tasting. Lunch in the village of Pauillac. In the afternoon we will visit either Chateau Mouton-Rothschild (Pauillac) another one of the five "Premier Cru" of Medoc, or Branaire Ducru, a Grand Cru of the Saint Julien appellation for a tour and tasting. We return to Bordeaux around 4:30 pm where you will have time to shop the longest pedestrian street in Europe or visit one of its notable museums. Convivial group dinner. Second night at the Burdigala. 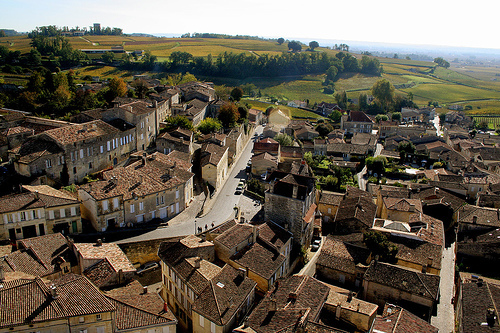 Saint-Émilion's history goes back to prehistoric times and is a UNESCO World Heritage Site. Rising dramatically against a rocky backdrop, Saint-Emilion Monolithic Church, constructed in the early twelfth century, is partly subterranean. Its three naves, with a small catacomb beneath, were dug into a rocky hillside. At 9:00 am, en route to Saint Emilion, the kingdom of Merlot challenged by Cabernet Franc! The Chateau Angelus (1er Grand Cru of Saint Emilion) will open his doors for our visit and tasting. 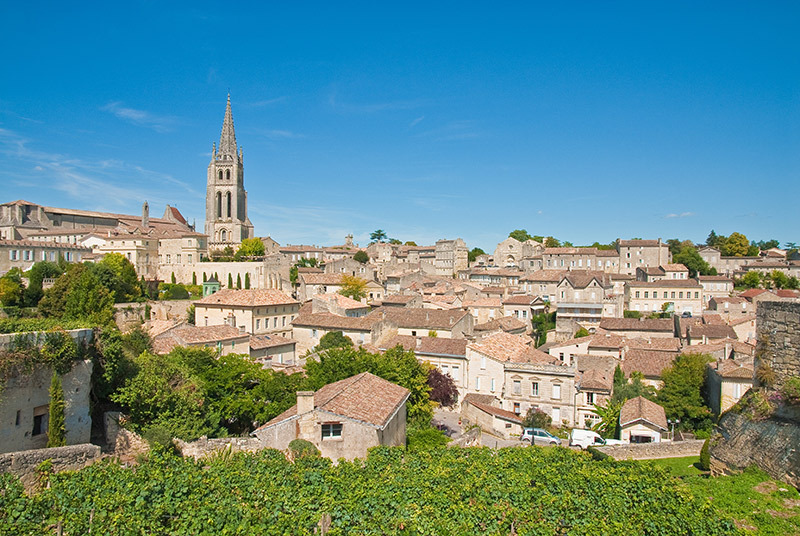 After lunch in the village, you will meander in the streets of the charming city of Saint Emilion for a guided visit of the monolithic church, carved in the rock between the years 800 and 1100 as well as the 7th-century cave, refuge of the monk who founded the city. Later that afternoon you will visit Clos La Madeleine (grand cru classé). The tasting takes place in their spectacular cellars, dug in the rocks. 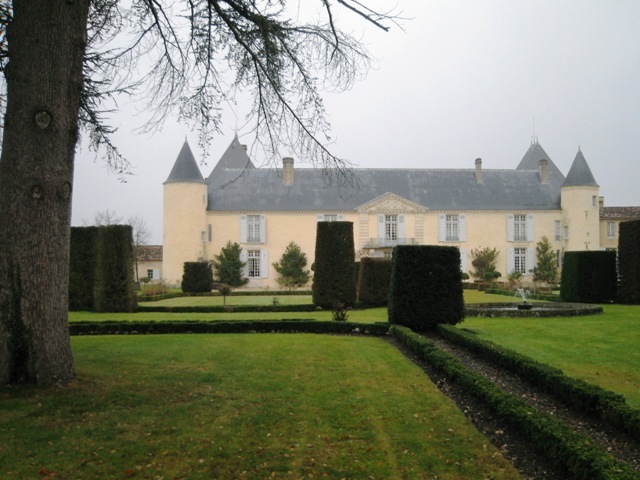 This Chateau could be replaced by Beausejour-Becot, La Gaffeliere or Trotte Vieille. Dinner on your own. Last night at the Burdigala in Bordeaux. Specific climate, regular morning fog, lots of work and centuries of knowledge: all these elements are necessary to produce the exceptional wines of Sauternes-Barsac. We will end our Bordeaux experience at one of the "1st cru classe" of Sauternes (Suduiraut, Peyraguey, Climens or Rieussec) for the most splendid natural sweet wines of the world. Lunch on the road and afternoon drive to the Loire Valley. If time permits, we will stop by the town of Cognac for a visit of the Cognac Otard chateau and distillery. 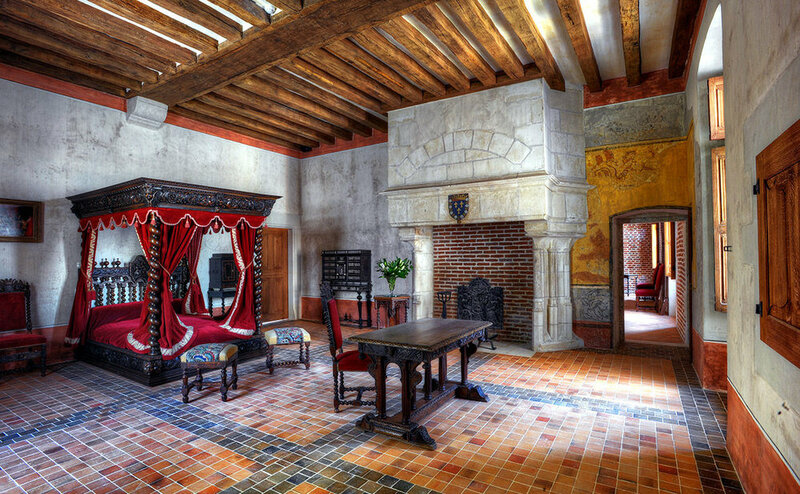 The superb medieval chateau de Marcay will be your home for the next 4 nights. Welcome dinner with Chinon wines of course. First night in Marcay. In the morning we visit the castle of Azay-le-Rideau the most romantic and harmonious of the region. After lunch we plan a brief stop by the Chateau d'Usse, still occupied by its owner's since it was built in the XV century. 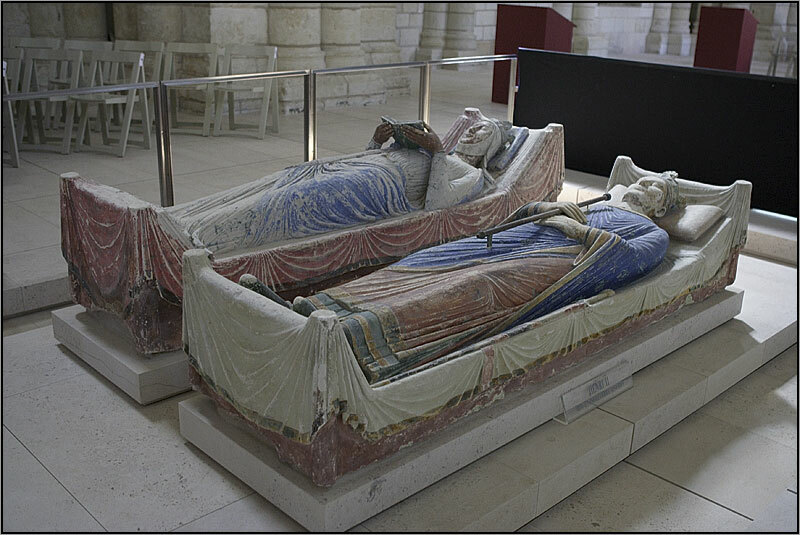 Its exceptional and imposing presence inspired Perrault to write "Sleeping Beauty". In the spring, summer, fall or even winter, the gardens of the Chateau de Villandry are a "must see". Back in Chinon, the welcoming family de Bonnaventure working the same land since the 13th-century will present us the production of their domain, the Chateau de Coulaine. Dinner in Chinon. Second night in Marcay. En route for one of the most famous castles of the region, Chenonceau. Built, owned and cared for by women during its entire history, this spectacular castle has an obvious feminine charm and beauty. 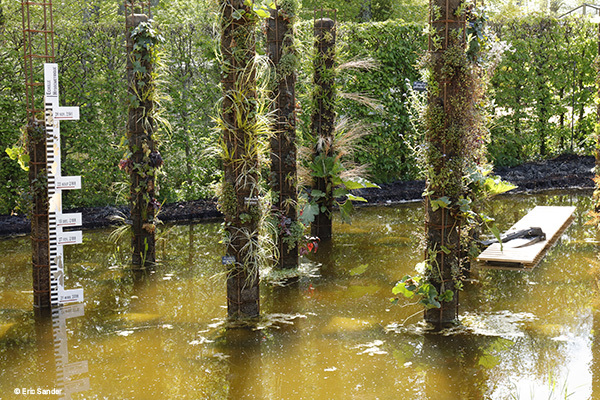 You will have lunch at the Chateau de Chaumont and then a walk in the "Festival de Jardin" an annual display of creative and unusual gardens in this beautiful setting. Last stop is the small city of Amboise, home of the oldest "royal castle" (King's property) of the region. 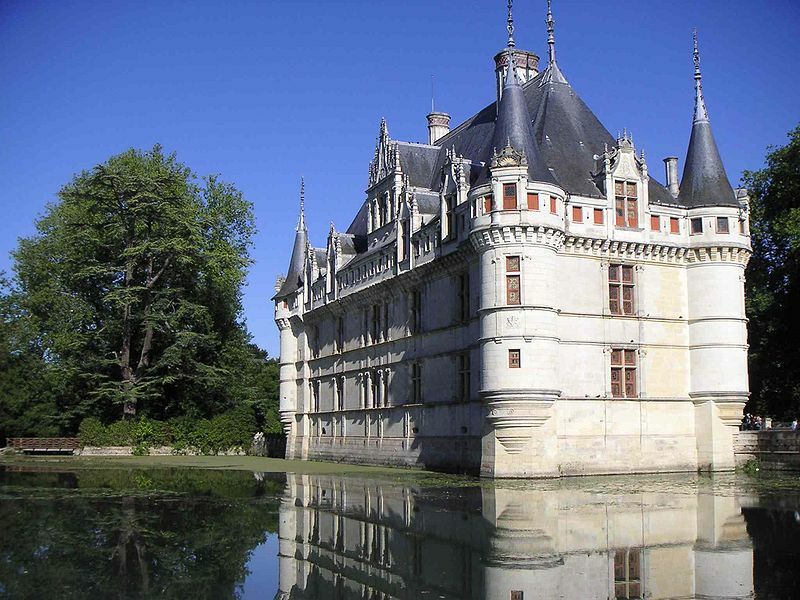 Built in the 1400's, it introduced the Italian Renaissance style into the Loire valley. The great Leonardo de Vinci spent his lasts years there as Francois 1er mentor and is buried in the garden. Dinner in the region. Night in Marcay. Bouvet-Ladubay's cellars lie in a tuffeau cave excavated 1,000 years ago by the Saint Florent monks and converted in 2002 to the Underground Cathedral, declared a World Heritage Site by UNESCO. 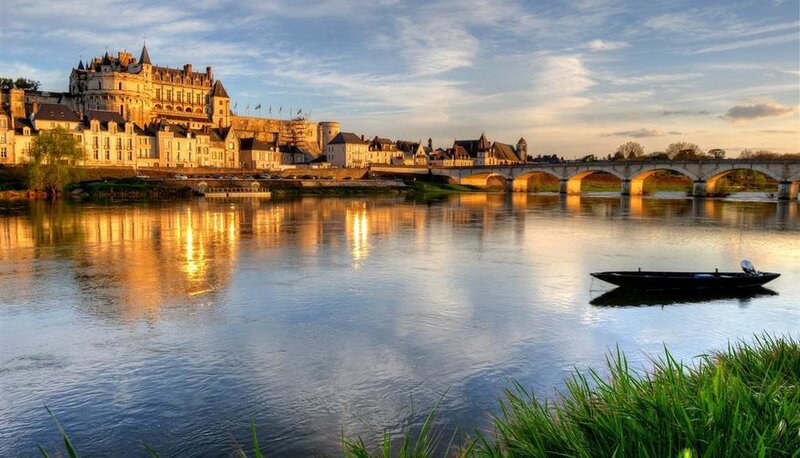 The historic town is located between the Loire and Thouet rivers and is surrounded by the vineyards of Saumur itself, which produce some of France's finest wines. After enjoying the weekly open market of Saumur (if weather permits) we plan to take a glass of bubbly for an aperitif at Bouvet-Ladubay and learn everything about the "Méthode Champenoise". After lunch, we will stop by the castle of Saumur built in the 14th-century by the Duke of Anjou which towers above the old city and the Loire River before spending some time at the beautiful 11th-century Abbey of Fontevraud to resuscitate Alienor d'Aquitaine, twice Queen (France then England) and mother of two kings. Alienor's life is a fascinating story set in the 12th-century. If time permits, bottles of Saumur Champigny will help us to finish the day at the Domaine des Roches Neuves or Domaine des Sanzay for a presentation of these superb reds. Farewell group dinner at our hotel and last night in Marcay. On our way back to Paris, we will stop by the Chateau de Cheverny. The Chateau is occupied and fully furnished but is only partially open to the public. 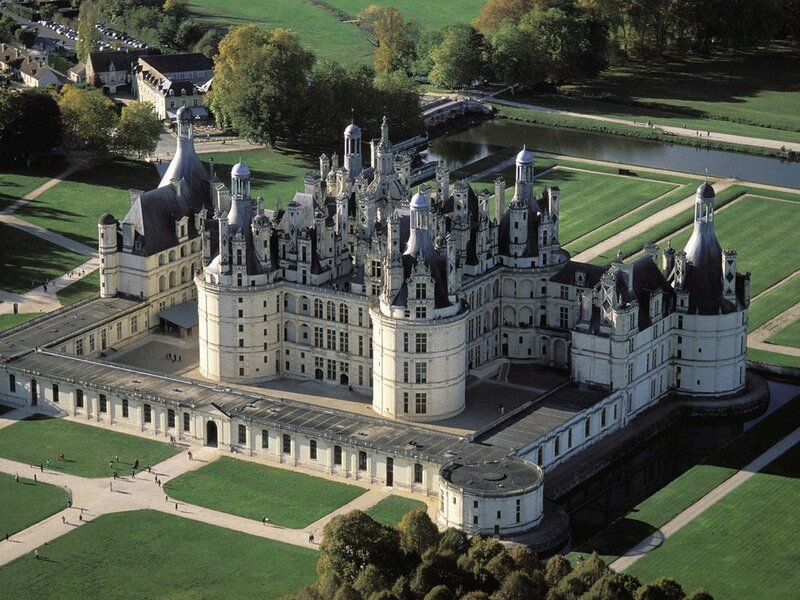 Saved for last is Chambord, which is the most spectacular castle of the Loire valley. Built in the 1520's by Francois 1st, it is the largest of the Royal castles. Back to Tours where Froggy Travel services ends. From Tours, it is a 1H45 train ride to Charles de Gaulle airport where you can spend the night and depart for the US in the morning. If you prefer you may instead take a one-hour train ride to Paris. First class train and 4* Charles de Gaulle hotel are included; hotel cost can be credited if you wish to stay longer in the Loire or spend some time in Paris. You will depart for the US in the morning and arrive the same day in the afternoon with wonderful memories of the Bordeaux and Loire Valley Tour.